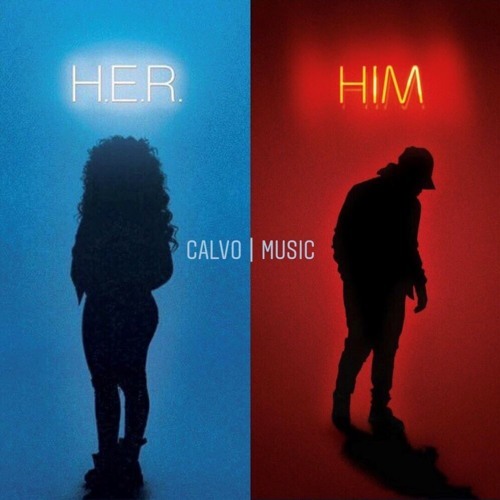 CalvoMusic's remix of H.e.r "Could've Been" Featuring Bryson Tiller! Orginal Song: Could've Been Artist: H.e.r & Bryson Tiller Club Remix By: CalvoMusic FMOIG @Calvo_Music & Twitter @Calvo__Music Enjoy ! Happy New Year ! @1marvelito: Thank you my G ! The most puss i’ve popped in days ! @coldpakk: You know I got you my G ! Sending Asap !